Carmen Chau has moved to WTIC-TV in Hartford, Connecticut as a reporter. She comes from WTEN-TV in Albany, New York and previously she was a reporter for WHAG-TV in Hagerstown, Maryland. 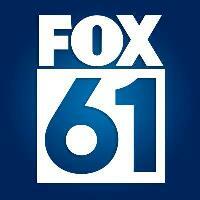 Follow WTIC-TV on Twitter.